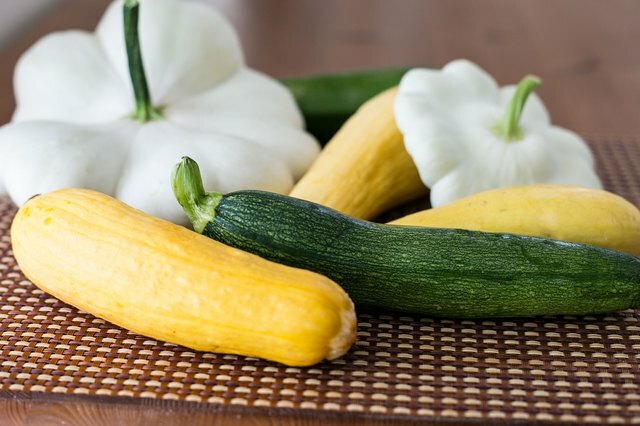 The common freezing process when freezing fresh vegetables such as summer squash is to slice the vegetables and blanch them before freezing. 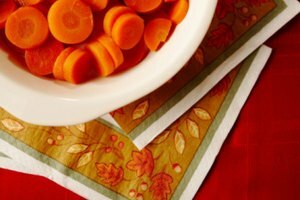 Blanching is important before freezing vegetables because it will stop enzymes in the vegetables from deteriorating, preserving the flavor of the vegetables more effectively. 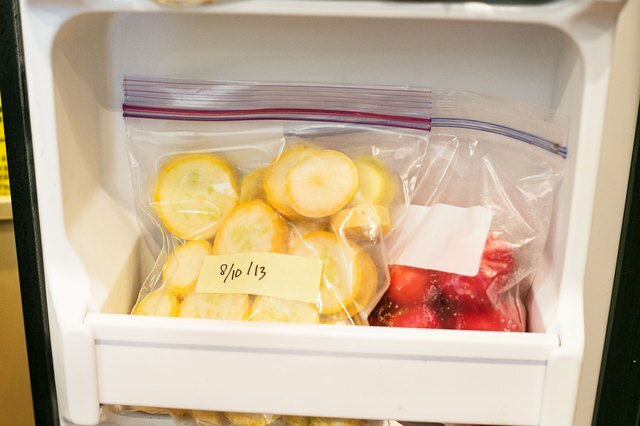 This is especially important when you are preparing vegetables you plan to freeze for longer than six months. 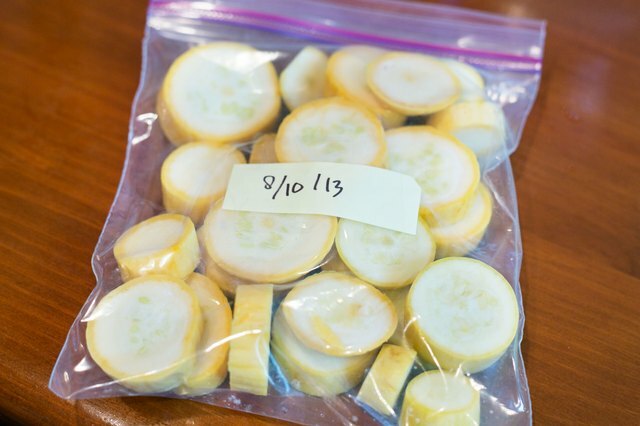 However, when preparing summer squash for freezing that you intend to use within six months, freezing should not compromise the flavor and you can safely freeze without blanching first. Wash the summer squash well under cool water. 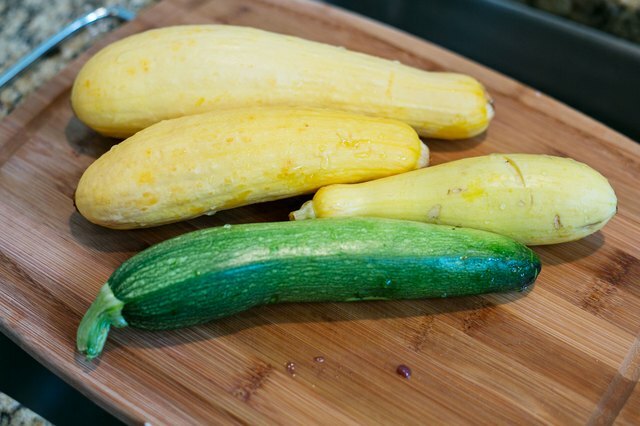 Place the summer squash onto the cutting board. Cut off both ends from each summer squash and discard the ends. 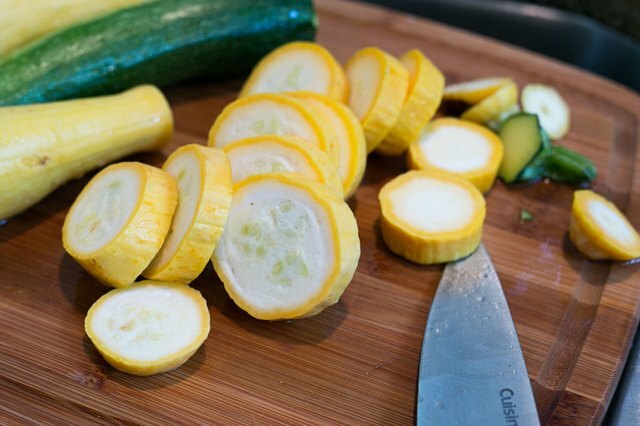 Cut the summer squash into half-inch slices. 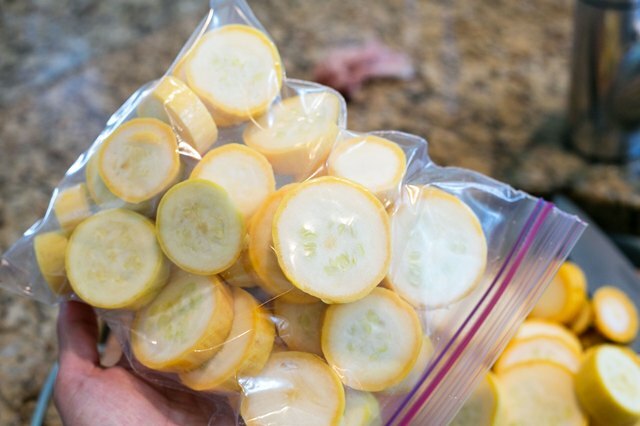 Place the raw summer squash directly into the plastic storage bags. Fill each bag approximately half-full. Remove as much air as possible from the bags before sealing. Air will contribute to loss of flavor. Seal the bags tightly. Label the bags with the contents and the date so you know what is in the bag and when you froze it. This will also enable you to use your frozen vegetables in the order in which they were frozen. 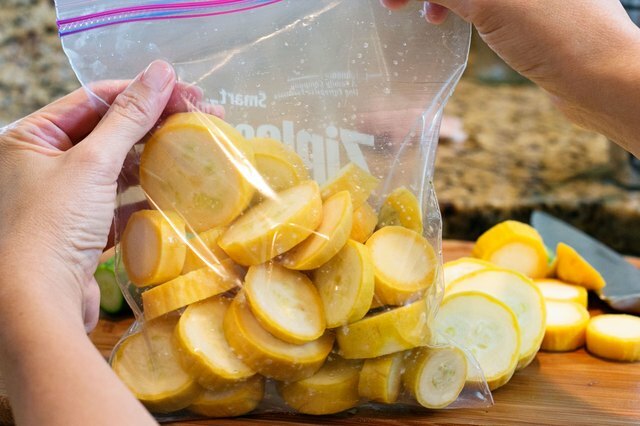 Place the summer squash bags into the freezer. 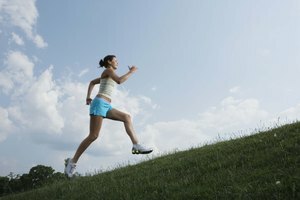 Use the summer squash within six months.